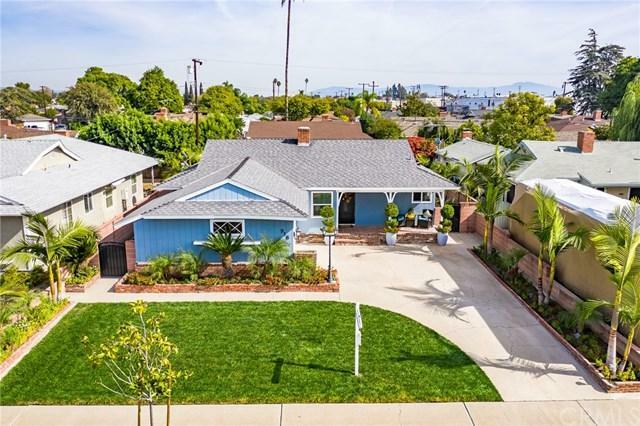 TURN-KEY, Move In Ready, completely remodeled single story dream home. 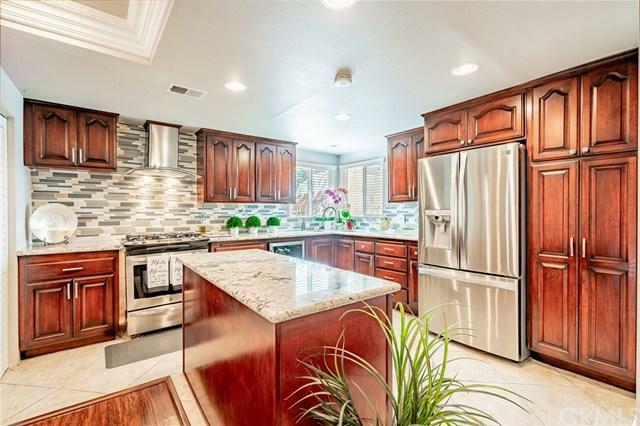 Spectacular, open kitchen (just remodeled about 2 years ago) with huge island, rich cabinets, light granite counters, beautifully contrasted back splash & stainless-steel appliances. Kitchen, dining and living room flow seamlessly together for a very light, bright open space, complimented by hardwood floors. Living room offers cozy wood burning fireplace. 2 Beautiful Nice Sized Baths Inside. Neutral paint, baseboards & crown molding throughout. New windows, back slider and gorgeous front door. Inside laundry too! Sparkling pool in back yard with tasteful tropical landscaping with built-in BBQ. Full bath in private room outside by pool +GG how convenient!! 2-car attached garage. Huge, private lot meticulously maintained with plenty of parking. 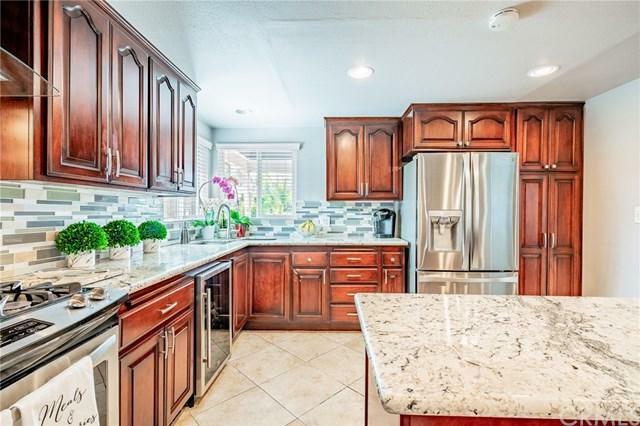 Fantastic Fullerton location in highly desirable neighborhood. Highly rated Fullerton school district. Home is also near 91 and 5 freeways, entertainment & downtown Fullerton!! Hurry, this gem won+GGt last! 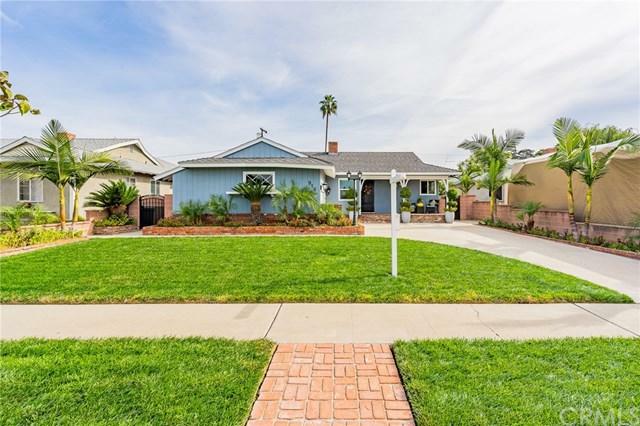 Sold by Jae Kim of Ten Pointe Realty.